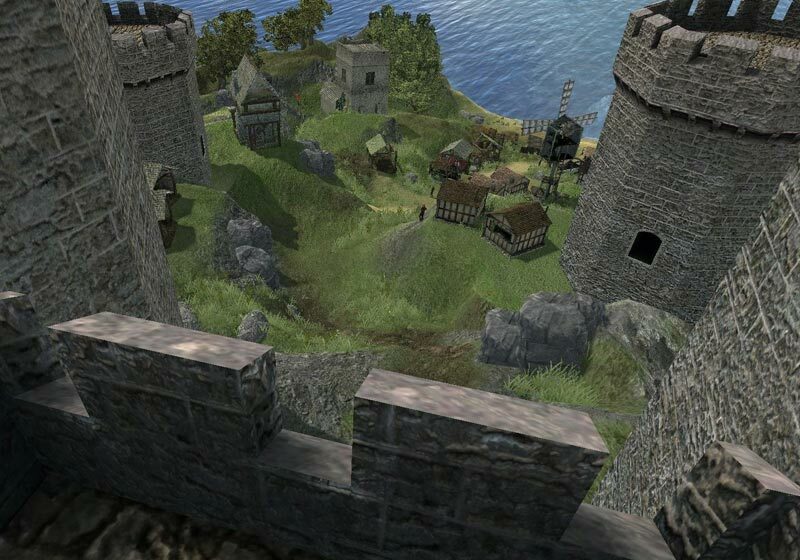 In Stronghold 3, castle building -- the foundation of the franchise -- has been significantly improved, providing players with unprecedented control over the placement of buildings. This allows them to create their kingdom with a precision that compliments their carefully planned tactics. 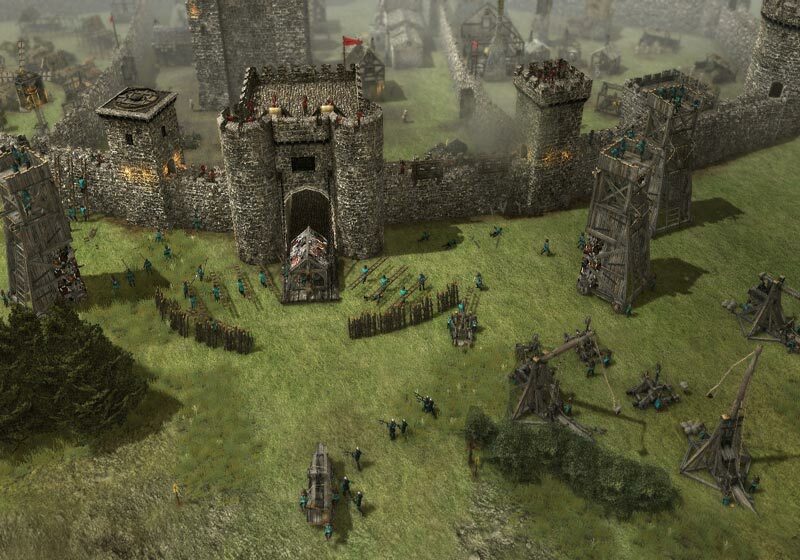 What's more, village planning is no longer confined to a grid system; players can now create castle walls that flow gracefully ... until they’re blasted to pieces by the enemy. Developers risk changing too much and destroying the core appeal of a series, or changing too little and producing a sequel that feels more like an expansion pack. Stronghold 3 is a bizarre third outlier, clinging to an aging formula but making changes that actually feel like a step back. The real crime here isn’t that Stronghold 3 is a bad game, it’s the disservice done to a series that has provided so much joy in the past, ruining our nostalgia. Buried beneath bugs, control issues, harsh mission design and even harsher economic balancing, there seems to be a shadow of the old Stronghold as we remember it; sometimes you'll even have a minute of fun here and there. Perhaps we remember the original through rose-colored glasses, but that memory is infinitely better than the wild disappointment that is Stronghold 3. The Historical Siege mode attempts this, but with no way to call in back-up, every unfair loss frustrates. A more obvious solution would have been a skirmish mode. The best missions in the military campaign already follow this template, and the ability to create custom battles would, at least, have made it easier to get at Stronghold 3's rare moments of excitement. The folks at Firefly knew what they had to do to win back Stronghold fans, and they mostly did it: Everything that annoyed people about Stronghold 2 is gone, and some great new features have been added. 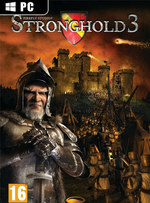 Nonetheless, Stronghold 3 needs a few patches and maybe a price cut before it can starting winning new fans for the franchise. Passion alone isn't enough to make a game great. 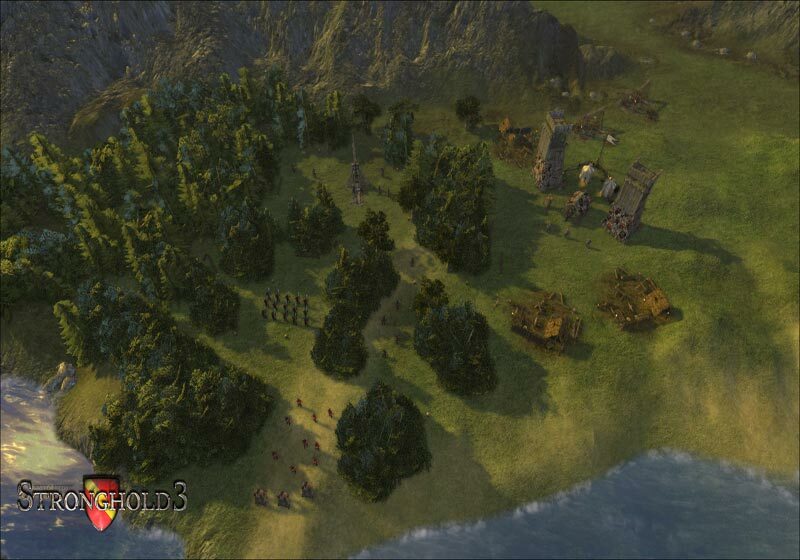 Stronghold 3 assumes too much of the user initially, and doesn't do enough to keep the village-building fresh and interesting. Bugs and instability plague the user and combat is still a bit of a mess. 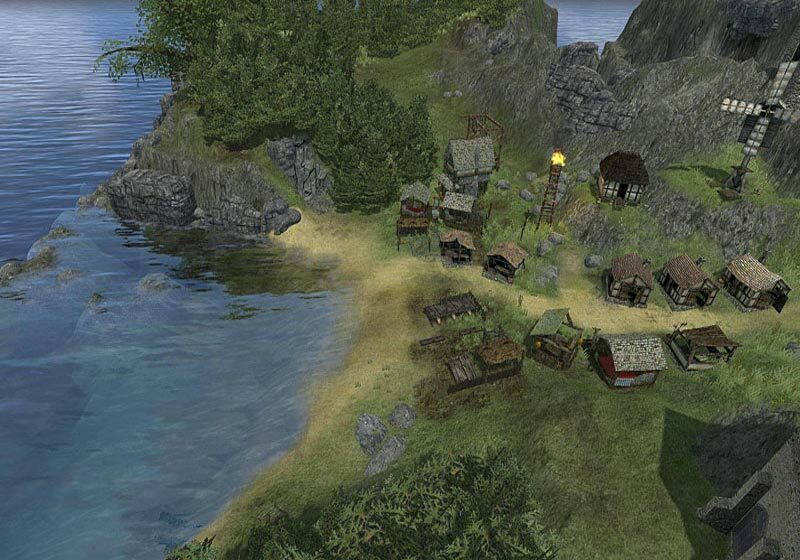 Even though Firefly Studios took the better part of a decade to release Stronghold 3, the developer really needed to work on this one for a fair bit longer. Patches continue to be released in an attempt to improve the game's flaws, however, resulting in improvements to things like game speed and the addition of multiple difficulty settings to address complaints over the tough nature of the scenarios. I wish I could say something positive about Stronghold 3. 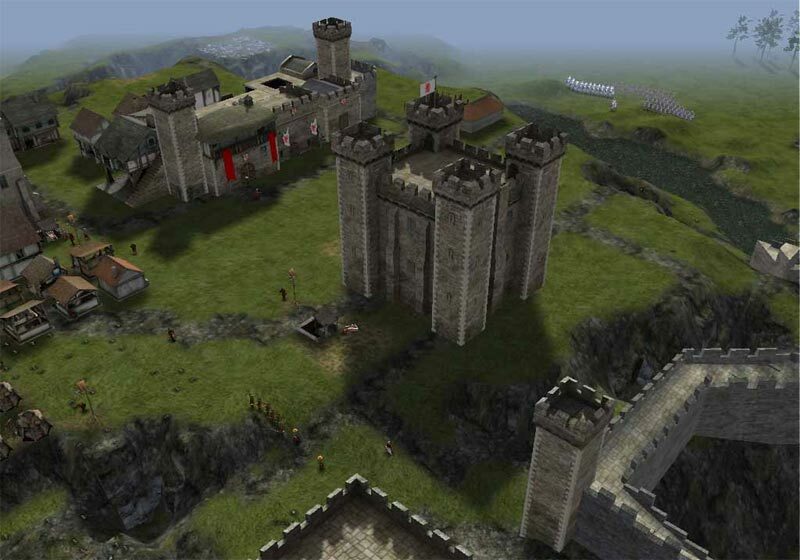 The closest I can come is to call it Stronghold 1 with better graphics. Even that is unfair to the 2001 original, which at least worked on a basic level – a task sadly above Stronghold 3’s capabilities. As much as I wanted to like this game, I can’t recommend it in good faith to anyone. I was particularly looking forward to Stronghold 3, so much so I requested the review months ago, and I still find it difficult to believe that Firefly have so spectacularly fouled things up. Firefly have promised to fix some of these issues, and there’s potentially a very fun game in here somewhere. But to release it in this sorry state, to charge £30 for a fundamentally broken game and a few promises, is frankly insulting to their fanbase. In short, don’t be fooled by Stronghold’s charm, and remember what it did to Cinderella. Non, Stronghold 3 n'est pas l'épisode que tous les fans attendaient ! Le titre se contente de reprendre à l'identique les mécanismes vieillissants de ses prédécesseurs en apportant simplement quelques retouches mineures. Il aurait été appréciable d'avoir un peu d'originalité et surtout beaucoup plus de finitions. Al di là di una corposa patch arrivata poche ore dopo il rilascio del gioco, l'impressione è infatti che ci sia ancora diverso lavoro da fare per rendere Stronghold 3 all'altezza delle aspettative che erano montate in questi mesi; se e quanto i fan sapranno aspettare, è una scommessa che forse il già bistrattato mondo PC avrebbe preferito non dover accettare.